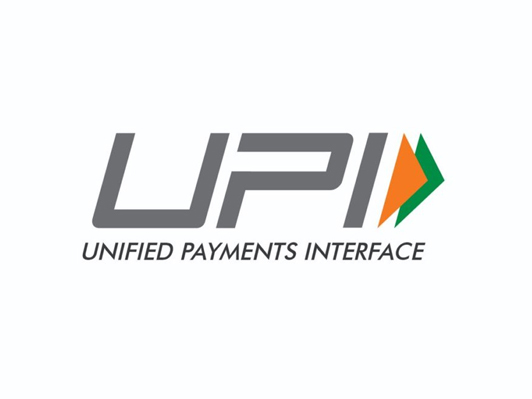 Payment system launched by the National Payments Corporation of India (NPCI), the United Payments Interface (UPI) rose over 10 per cent and reached to 11.63 million in July. Reportedly the payment system that was introduced in August 2016 with 21 banks witnessed immense popularity post demonetisation . 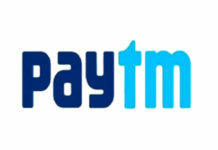 The payment platform is now available with 52 banks and out of its total transaction 22 per cent is sourced from merchants, said NPCI. 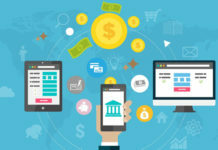 The platform now supports 52 banks, and NPCI reveals that out of the total UPI transaction volume, over 22 percent is merchant-based. N the last three months the total UPI volume, including UPI, BHIM and USSD 2.0 – *99#, was 9.36 million, 10.35 million and 11.63 million respectively. Further, the value stood at Rs 2,797.07 crore, Rs 3,098.36 crore, Rs 3,411.35 crore in May, June, and July 2017 respectively. 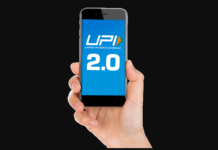 “UPI is gradually becoming the preferred payment option for person-to-person payments due to its simplicity. 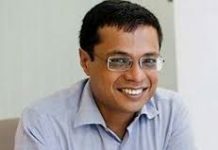 Its merchant base is also growing at a rapid pace month on month for enabling wider acceptance,” said A. P. Hota, managing director and chief executive of NPCI.